Windows 7 ทำให้ Netbook แพงเกินไป? 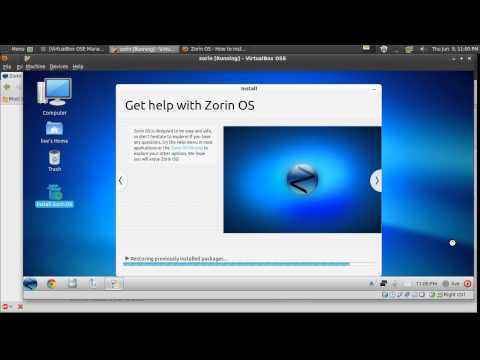 This entry was posted in Softwares and tagged Windows 7, Zorin OS. Bookmark the permalink.